Home sales across the state of Florida remained brisk during the second quarter. Over $57.4 billion of real estate sold in the state through the end of July. This is a 9 percent increase over the first half of 2017, and all measures indicate that the second half of the year will be as strong or stronger than the first. The busiest two months for sales in the first half of the year was June when $9.9 billion sold followed by May when $9.7 billion sold. In the second quarter, there were 80,711 closed sales. Those looking to sell a home received 96.7 percent of their asking price during the quarter. Compared to the same quarter in 2017, 1 percent more homes sold in 2018 than a year earlier. Another thing that has remained consistent over 2017 and 2018 is the days to contract. During the second quarter of 2018, homes remained on the market for only 35 days in 2018 compared to 39 days in 2017. 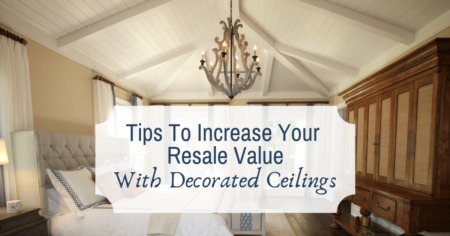 This indicates that those who are looking to buy a home need to be prepared to move very quickly. There is only about a 3.9 month supply of homes available in the state. Before the Hurricane Season is over if any hurricane moves to hit the Eastern Coast of Florida, that supply may become even less as people look to move rather than rebuild. One very interesting trend that statistics show is that the number of cash sales has increased substantially during the second quarter with 20,172 single-family home sales closing for cash. This is the highest number in a year, and it may indicate that investors are re-entering the market, as they are more likely to pay for homes with cash than buyers who are looking to live in a home as they are more likely to need a mortgage. 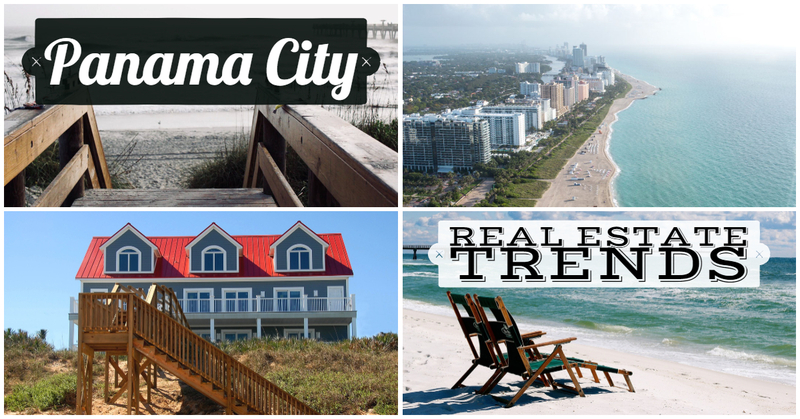 Looking specifically at Panama City statics, there are almost 1,000 listings with a median asking price of $312,453. The highest priced home on the market as of September 12, 2018, is priced at $4,600,000 while the lowest is priced at $81,215. The average buyer is paying $230,647 for a one-bedroom home and $276,791 for a two-bedroom home. The average price per square foot of residential real estate in Panama City currently stands at $242.89. Prices in Panama City have not rebounded quite as fast as they have in some areas of the state with the price still being 1 percent lower than a year ago. This trend for Panama City Beach sales to stay behind state trends does not seem to be going to last long. However, as prices are down just less than 1 percent for the month and seem to be rising with each passing day. Now is definitely the time to buy or sell a home in Panama City Beach. Come to talk to us so that we can help you with each step of the process. We earnestly desire to be your agent in Panama City Beach, so make your plans to contact us today.